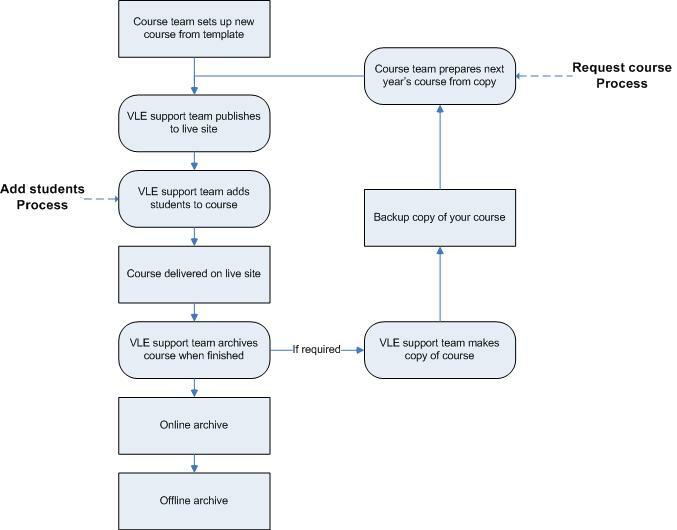 Moodle users Moodle site - internal facing site providing access to all project outputs. Why use online assignment submission? Postgraduate-level online study skills resources for the historical disciplines - internal facing, pasword required, may be requested from project manager.